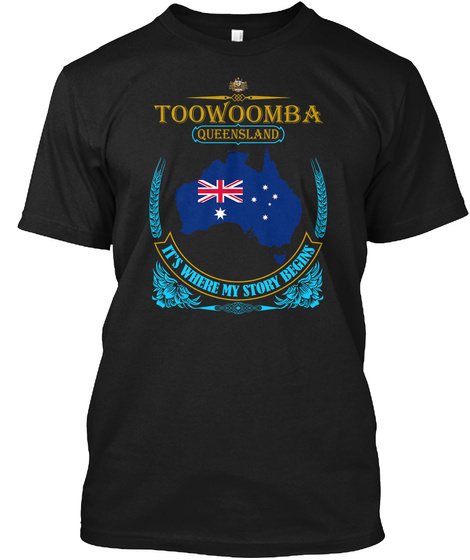 You're from Toowoomba? So this shirt is for you! 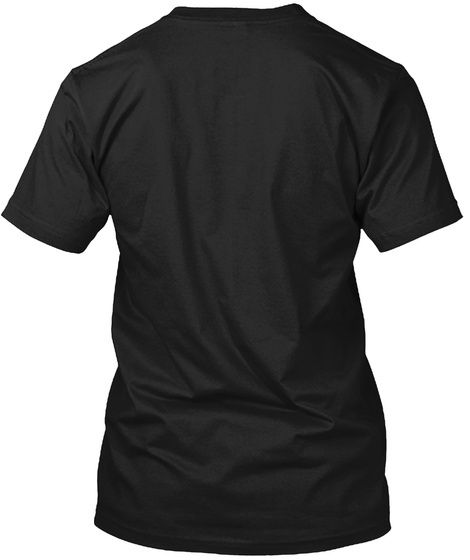 Please TAG & SHARE with your friends who would love this shirt! Thank you very much!